The new issue has landed, folks! We gained exclusive access to Avenged Sevenfold to find out their secret history and untold stories from the early days – from drugs and debauchery to people getting thrown through car windows. 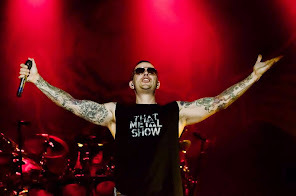 This June sees Avenged Sevenfold finally get the chance to step up and make history as they headline Download Festival. But how did a gang of metal kids from Orange County make it to the hallowed ground of Donington Park? 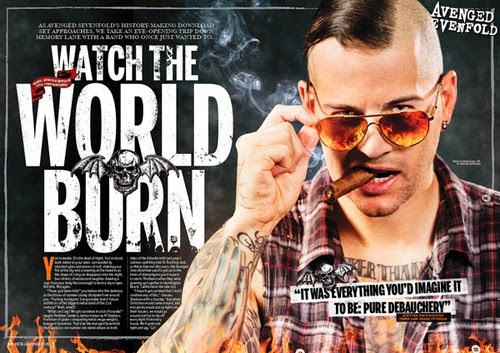 We take a trip down memory lane with each member of the band and delve deep into the highly controversial stories that made A7X the band they are today.